1. Add backup destination where users provide details of storage like Amazon Web Services S3, Google Drive, Dropbox or any remote FTP/sFTP. Users can add multiple backup destinations. 2. Backup Configuration, for users to provide the cPanel user or reseller login info and select which account backups are wanted and where the backup is to be stored. 3. Backup Schedule, for users to select the frequency of backups (daily, weekly and monthly) and email for notifications. For users not comfortable with providing their storage and cPanel login info to the BackupCP portal, a download version is available too. There are currently no reviews of BackupCP. A 30-day full access free trial is available, after which prices start from $2.5/month for 1 cPanel user to $12/month for unlimited. Configure your backups once and it will keep running for you. You can configure the backups as a user OR reseller OR root user. Configuration is very easy and does not need any technical knowledge. The backups are done in standard cPanel format of tar.gz files. You can restore the accounts on any cPanel server using the tar.gz file. BackupCP also provides you a script to bulk restore the accounts. If you are not comfortable in providing your storage and cPanel login info on our portal you have a download version too where you down the script and host it on your own domain. Below are some frequently asked questions for BackupCP. Q. What type of pricing plans does BackupCP offer? Q. Who are the typical users of BackupCP? Q. What languages does BackupCP support? Q. Does BackupCP support mobile devices? Q. Does BackupCP offer an API? No, BackupCP does not have an API available. Q. 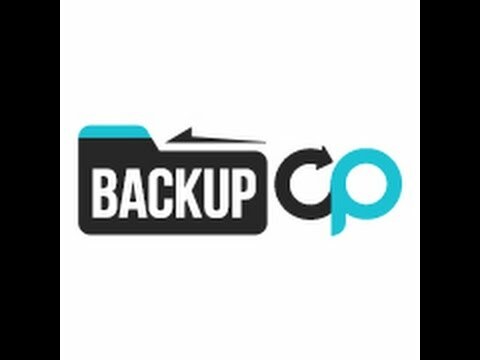 What other apps does BackupCP integrate with? Q. What level of support does BackupCP offer?